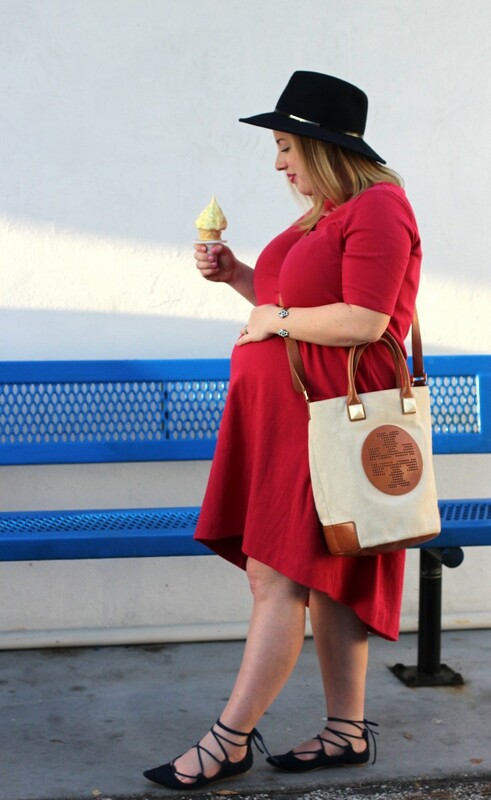 Sharing 6 beautiful maternity dresses to kick off the beginning of Spring. Have you found the perfect spring dress yet? Getting down on a sensitive subject, saving vs. splurging on designer handbags. Plus, the details of some awesome Chloe dupes. 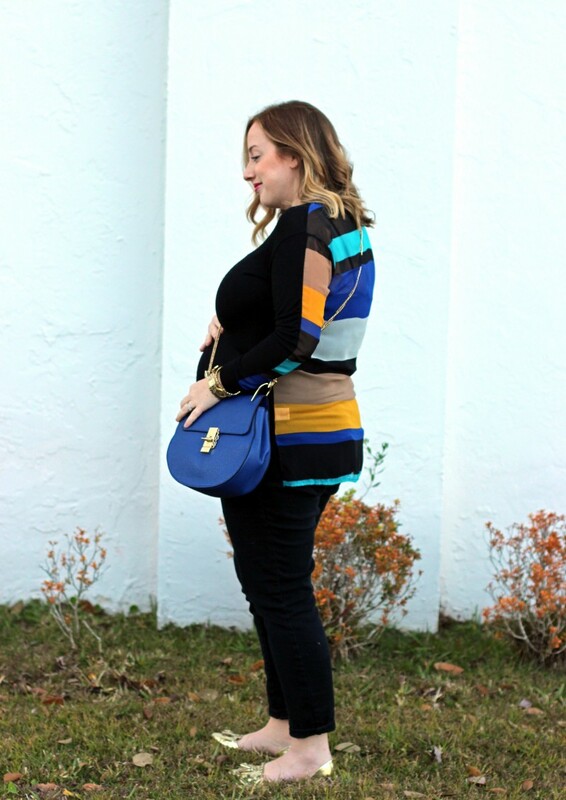 If you follow along with me, than you probably know that I have a thing for designer handbags. I do believe if you are going to invest in an expensive wardrobe item, it should be a “stable” purse. For instance, a black, beige, cognac, or grey high-end bag is always a good investment that is worth saving for. You should be able to carry a staple bag for years AND it should go with most outfits you wear. The thing with designer bags is there is quite a LARGE price range when you think about it. Purchasing a designer bag does not mean each bag was $500-$1000. The designers that I find most affordable and often have AWESOME sales are Kate Spade, Michael Kors, Tory Burch, Rebecca Minkoff, and Coach. If you are patient, these designers bags do go on sale for around $200 and less. Great times to search for sales are the major holidays and long holiday weekends. Now when you are talking prices of Chloe, Louis Vuitton, and Chanel, it is a whole different ball game. My beloved Chloe Drew bag (wearing a dupe) ranges anywhere from $1,200-$3,000. 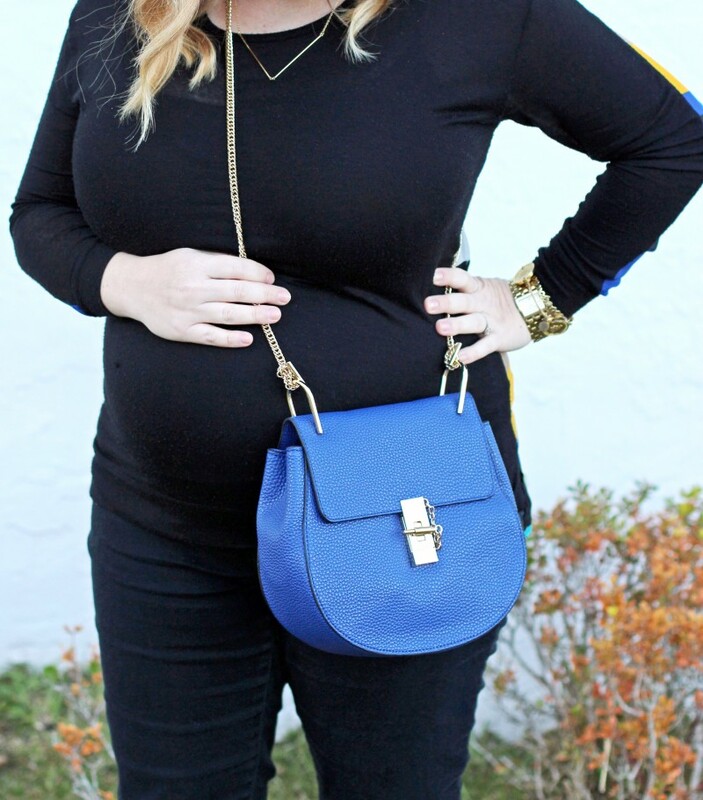 With a baby on the way, buying a home, and not having a 6-figure job, this purse is not AND will not be in the budget any time soon. 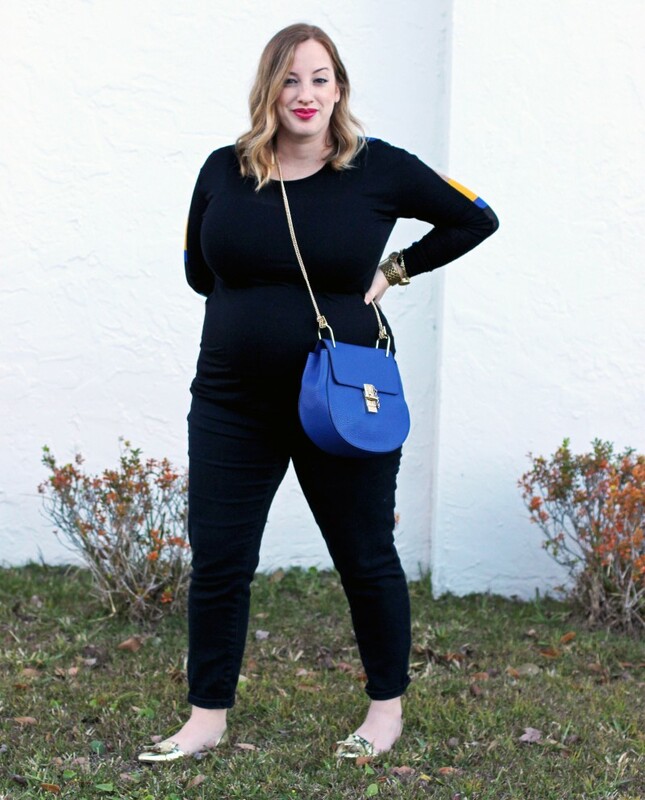 If I wanted to save for years, the purse could be attainable, but once I saved $2,000 for a handbag, I could think of several other things that I would like to do with that amount of money…. home renovations, a family vacation, investing in a college fund for the baby, and so on. With that being said, the above purse was a no brainer for me, SAVE!! I have linked 2 Chloe dupes that are under $100. This is the only dupe bag that I feel would be worth owning. It really does look very similar and at $30 you can’t go wrong! What are your thoughts on saving for designer bags? If you are looking to invest in a designer bag, do check out my favorite companies that I listed above: Kate Spade, Michael Kors, Tory Burch, Rebecca Minkoff, and Coach. Do you have a favorite hand-bag designer? At the end of each season, our favorite stores tend to have unbeatable sales. 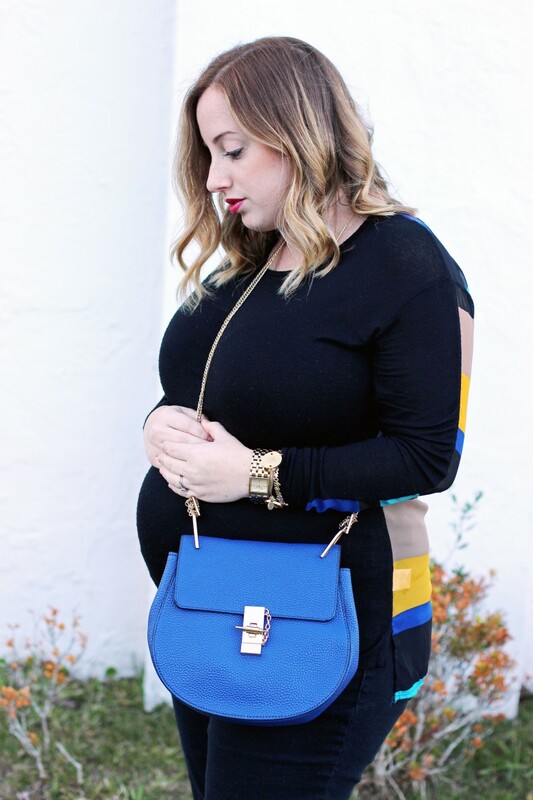 Today, I am sharing some tips for shopping winter sales. Each item has a variation on a great sale!! STOCK UP ON THE BASICS- Time to purchase those basic pieces that you find yourself wearing at least once each week. 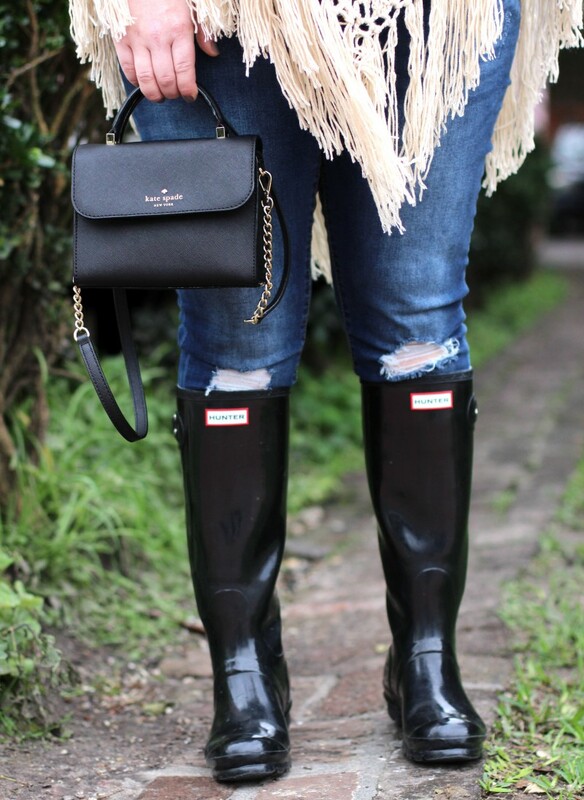 For me, I wear my hunter boots, peacoat, green utility field coat, and my favorite pairs of jeans all winter long (J. Crew is my favorite place for basics). KEEP PRINTS SIMPLE- As much as we all love our bold, fun prints, I would avoid buying too many printed items at the end of a season. Prints are so trendy and come in and out of style so often that you don’t want to buy a wild print that you won’t wear next year. ALL ABOUT THE NEUTRALS- You can never go wrong with neutrals or have too many. I try to stick to solid colors like beige, cognac, grey, white, black, blush, and navy when shopping sale items. These are the colors that I will put on for several seasons to come (Nordstrom’s has a neutral selection for days). BUY THOSE TIMELESS DESIGNER PIECES- A great tip for building a wardrobe is having a few high-end timeless items. For instance, designer shoes and purses are an instant way to take an inexpensive outfit and make it look more high-end. I like to get sweaters from Forever 21 and pair it with my winter boots and bags. Designer items will go on sale at the end of each season (Kate Spade is my favorite designer). KIDS CLOTHES GALORE- Most children’s clothes do not go out of style as the season changes, so it is good to take advantage of savings. Gap and Old Navy are my favorite children’s stores. When items are full price, they are not exactly cheap for kids who are going to grow out of them before you know it. With that being said, Gap and Old Navy does have a great end of season sales! Most stores have amazing winter sales right about now! I have linked my favorite winter sales above. Spring collections are being released, which means winter clothes prices are being slashed in half in some stores! One thing to keep in mind is even high-end stores will have good sales. My guilty pleasure is purses, especially from my girl, Kate Spade. If you wait until Kate Spade is having a great sale, you can get bags for half off!! At that point, they are actually affordable and I do not feel so guilty for the splurge. What are your favorite designer brands? Have you checked their winter sales? At 22 weeks preggers, there is a lot to be thankful for. Here are my must-have items that I am thankful for each and every day! 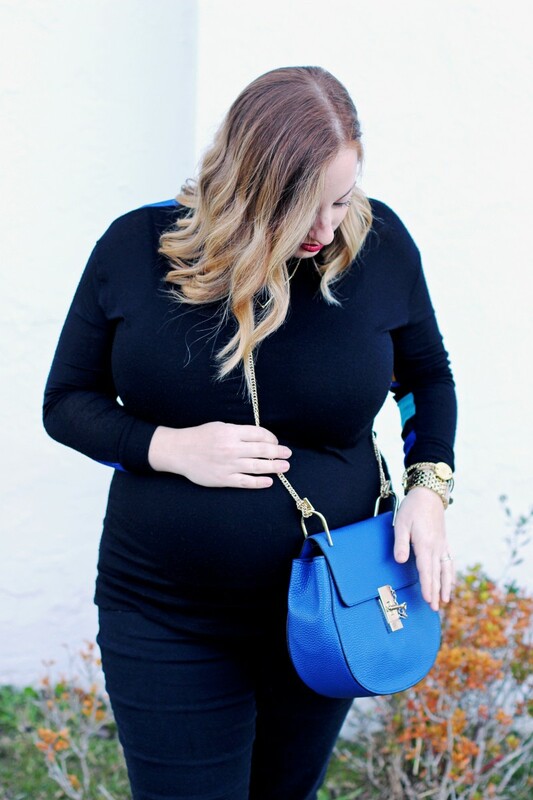 With just a few weeks past the halfway point I wanted to share my favorite pregnancy must-have items that I have loved using thus far! At 22 weeks all I can say is that I’ve been blessed with a smooth and enjoyable pregnancy. I pray that everything will keep falling into place and my healthy pregnancy will continue. This has been a milestone week for me because baby boy’s tiny flutters are getting a little stronger and I am feeling more movement! I swear I have been able to feel him through my ever-so-round belly, but it could just be in my head! I can’t wait for the day Jason will be able to feel our son’s movements from through my belly! Here are some of the products that I use on a daily basis to make my maternity easier. Most of these products were recommended to me by friends who loved them during their pregnancy. 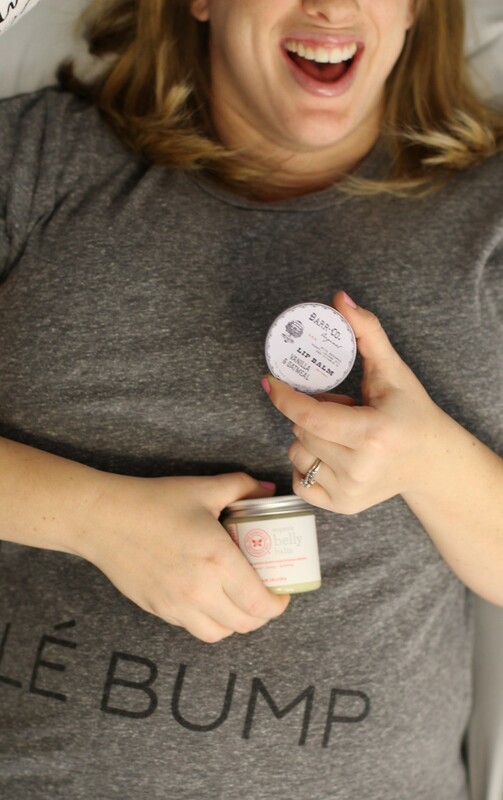 BELLY BALM– I don’t think anyone wants to welcome stretch marks during their pregnancy. I have learned the importance of keeping my skin hydrated and soothed. 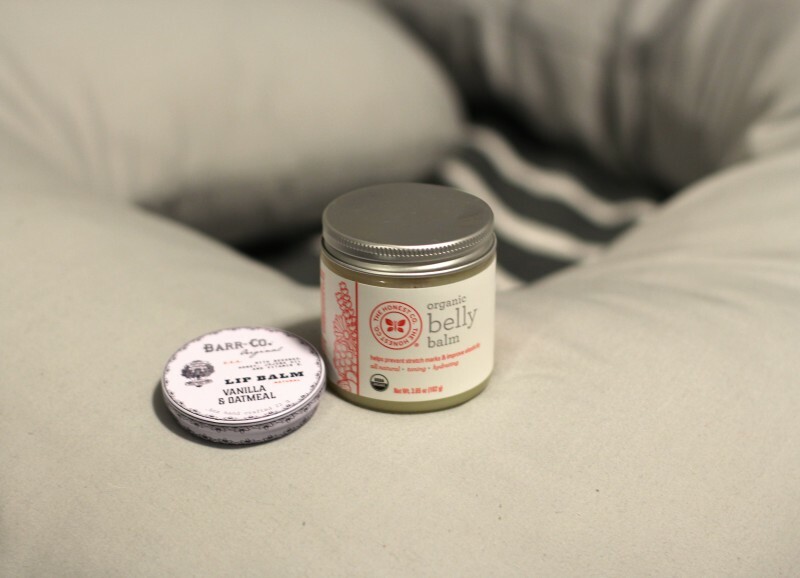 The Honest Company’s Belly Balm is apart of my nightly routine. I lather my belly and my entire waistline. This little container is only half way gone and I have been using it since I was 1 week! 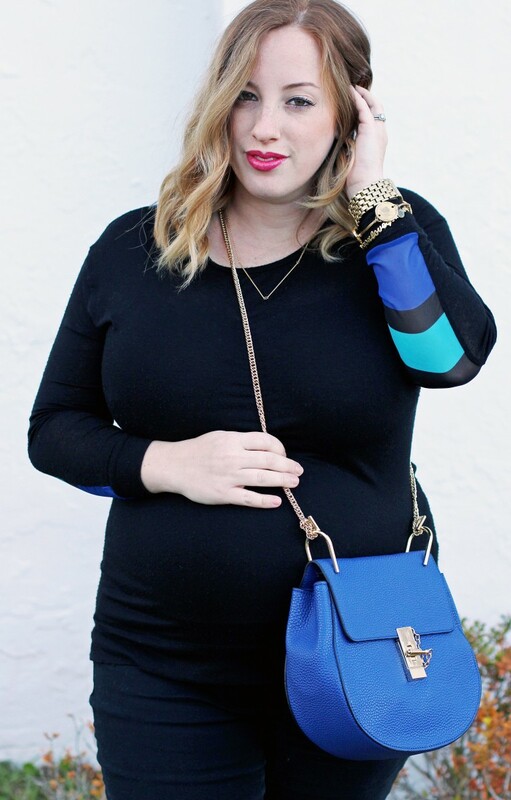 HAIR TIES/BELLY BAND– I have only bought a few maternity pants thanks to belly bands and hair ties! Since most the the weight is in your stomach, your pants will pull up for a long time, just eventually not button. I am way past this point, but you can use a simple hair tie to fasten your pants or get a belly band to hide your un-buttoned pants. Plus, the belly band adds some much needed support to alleviate lower back pain. I am so glad these items were shared with me to make my pregnancy stress free. I would LOVE to hear about what your favorite products were if you have had a bun in the oven! 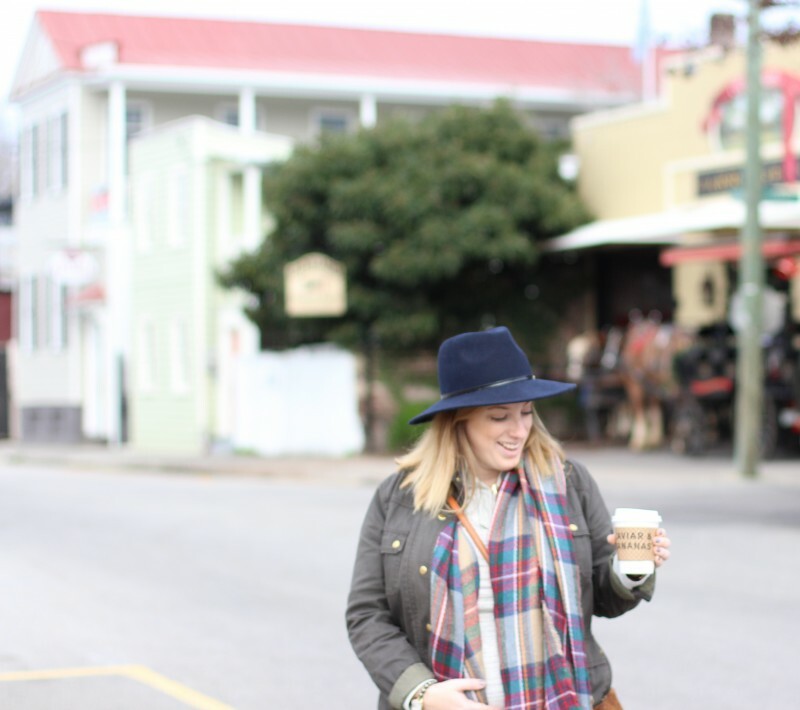 One of my dreams have already come true in 2016, to visit charming Charleston, SC! I have rounded up my favorite attractions from our trip to share with you.. This trip was my first time to Charleston! 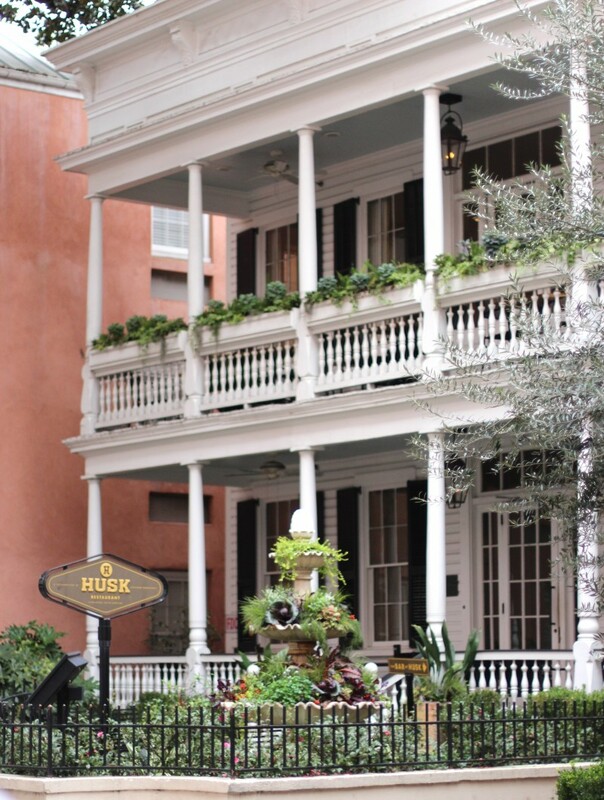 I was anxious to get aquatinted with the charming “Holy City!” Charleston has around 400 religious congregations within the city limits… COOL!! While I could not see everything, nor step foot into every single coffee shop, we sure did a lot in our 5 day getaway. My family and I stayed at the Francis Marion Hotel, which was an ideal location to walk most places. There is so much history to discover and ENDLESS restaurants to enjoy. It was actually difficult deciding what to see and where to dine. 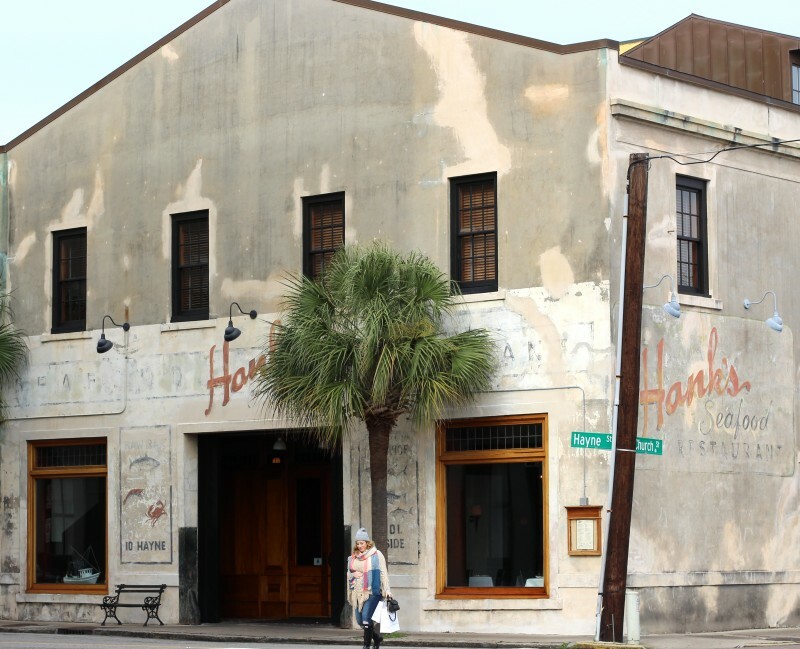 Charleston, I will be back one day for more of your southern style and fancy taste. For now, here were a few of my fav spots. 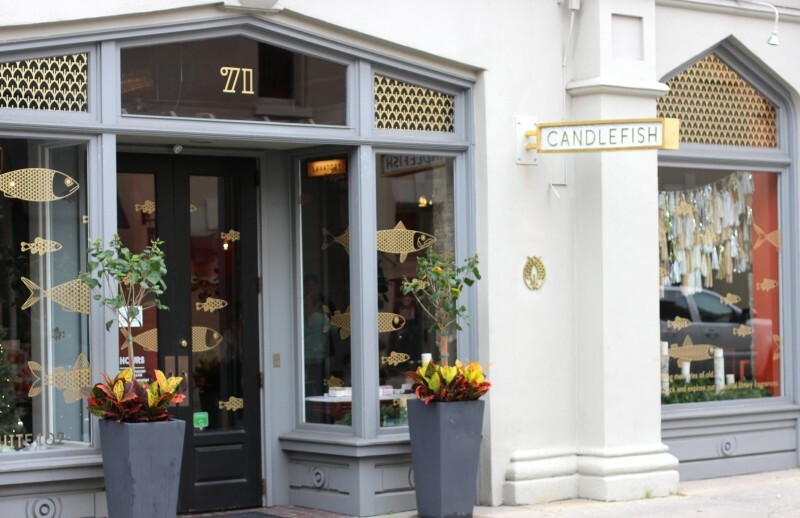 Voted best seafood in Charleston for 15 consecutive years.. need I say more! 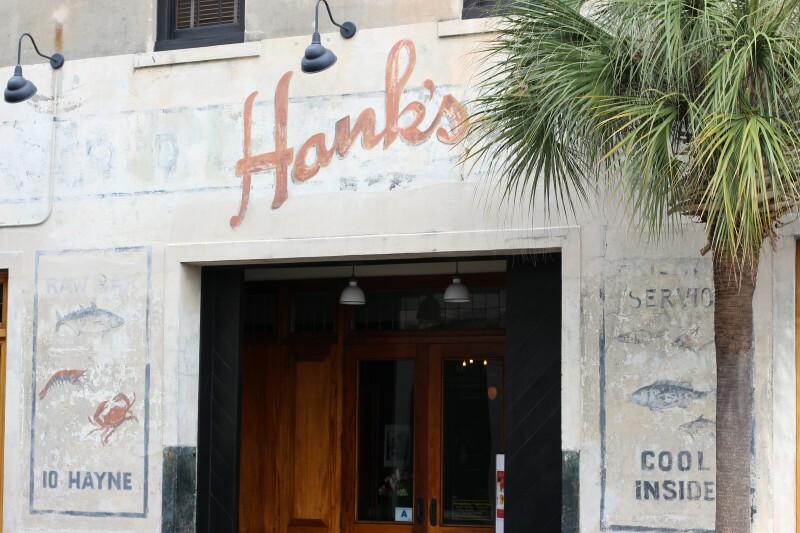 Jason and I had a romantic dinner on New Years day at Hank’s. The atmosphere inside is lovely, it’s hard to describe, but it has a touch of upscale fisherman charm. We felt like the decor had some shore or sailing inspiration, yet it is not nautical themed by any means. You will have to check it out for yourself to understand the beauty. 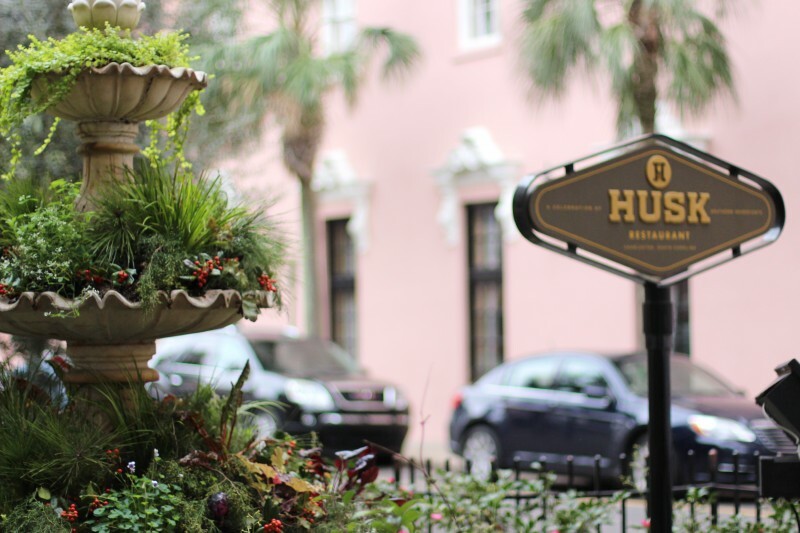 My family and some friends spent Sunday brunching at Husk. While there were no mimosas or bloody’s for this preggers, my family LOVED their bloody’s garnished with cured ham and pickles. I sat back, took it all in, and appreciated the late 1800’s home that we were sitting in! The Southern menu was to die for, the consensus showed that the burger was where it was at. This bright and whimsical boutique is every girly girl’s dream store, that’s why it was my first stop on King Street! 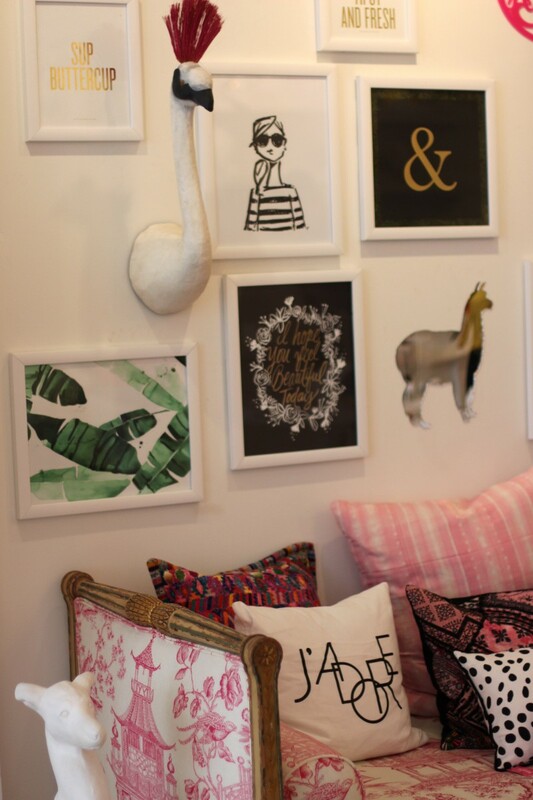 Moon and Lola is packed with adorable home decor and darling accessories. I could not leave without getting two new prints for my home. It may sound silly, but I think I left a bit of my soul in Candlefish. I could spend all day in this candle and gift shop haven! The coolest part about the store is their candle library… it is like a wine tasting bar for candle sniffing. The store makes 100 candles scents in-house, number 1 through 100. They did not give the candles real names because they do not want the “smeller” to focus on anything but the scent. Number 70 was my favorite, so you know I had to go home with a few. The museum is located inside a docked naval ship from the 1930’s. It has most original finishings and furniture so you can really imagine what life would feel like living on the ship. The maritime museum also features a Medal of Honor section. You can see below my paternal grandfather’s name under the Korean War (Air Force) Medal of Honor recipients. 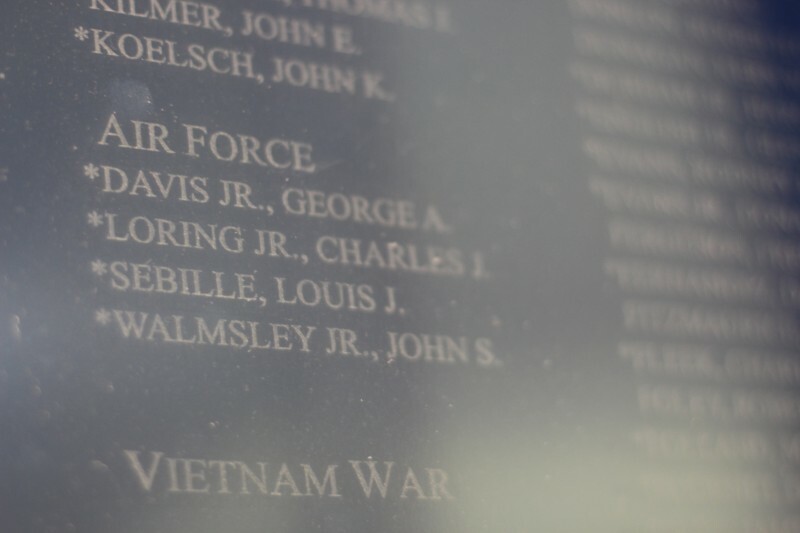 My grandfather, Louis Sebille, gave his life for his county when my dad was 1 years old. I get so much joy from seeing his name honored, as it should be. Last, we took a carriage ride with Classic Carriage around Rainbow Row. We learned so much history on the hour tour and our tour guide was hysterical!! 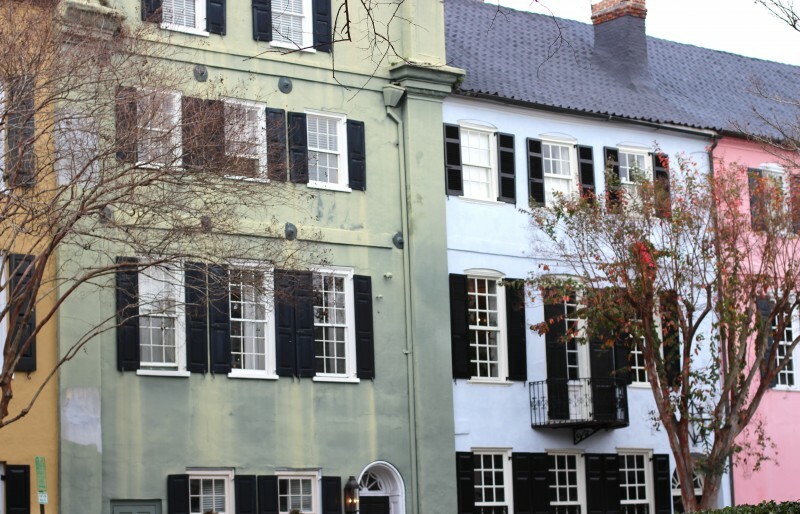 We learned that the most photographed section of the city, Rainbow Row, was more recently painted these vibrant colors after one home owner began the trend. 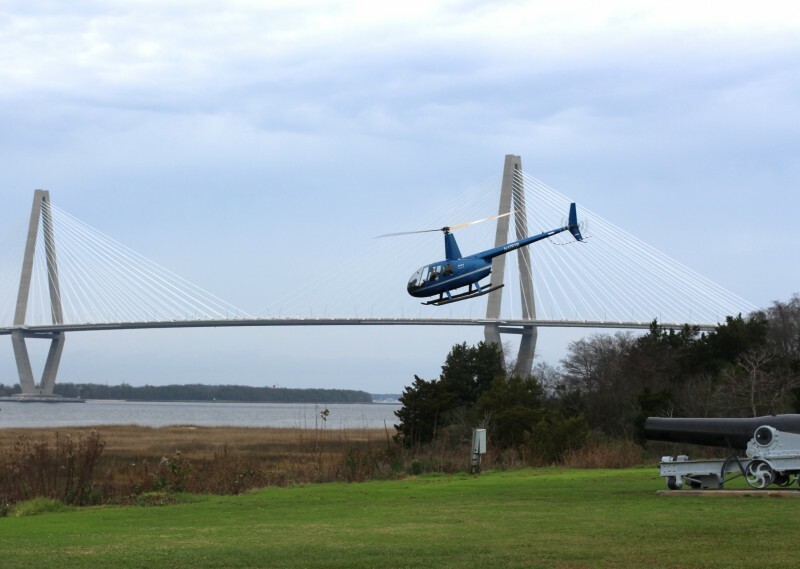 If you have any favorite scenes/suggestions for my next trip to Charleston, please please share.. I love a good recommendation! !